From Henry Selick, visionary director of The Nightmare Before Christmas, and based on Neil Gaiman’s international best-selling book, comes a spectacular stop-motion animated adventure – the first to be originally filmed in 3D! Coraline Jones (Dakota Fanning) is bored in her new home until she finds a secret door and discovers an alternate version of her life on the other side. On the surface, this parallel reality is eerily similar to her real life and the people in it – only much better. 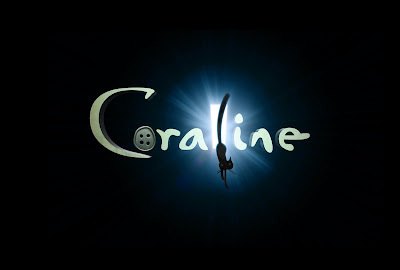 But when this seemingly perfect world turns dangerous, and her other parents (including her Other Mother voiced by Teri Hatcher) try to trap her forever, Coraline must count on her resourcefulness, determination and bravery to escape this increasingly perilous world – and save her family.